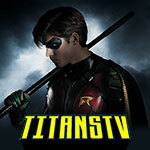 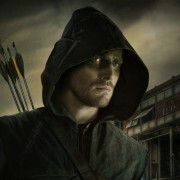 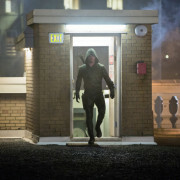 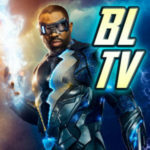 Matt Tucker’s review of the first season finale of CW’s hit series Arrow. 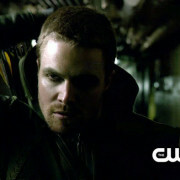 Video: Arrow Cast Interviews At The CW Upfronts! 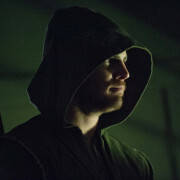 Photos: The Arrow Cast At The CW’s 2013 Upfronts Party! 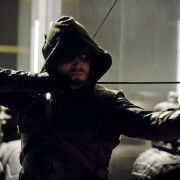 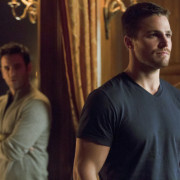 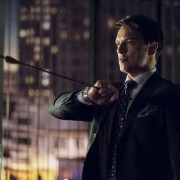 Matt Tucker reviews the penultimate episode of season one of the CW hit Arrow.